Marche region has long been one of the most visited parts of Italy. The region has numerous attractive features, including an abundance of beautiful old towns and charming seaside resorts, favorable climate and tourist infrastructure. It appeals to fans of various activities: beach, ecological, and recreational tours; some travelers successfully combine several options simultaneously. No matter what the specific purpose of the trip is, travelers should definitely diversify their visit with outstanding attractions of the region. They can be found literally in every town of Marche. 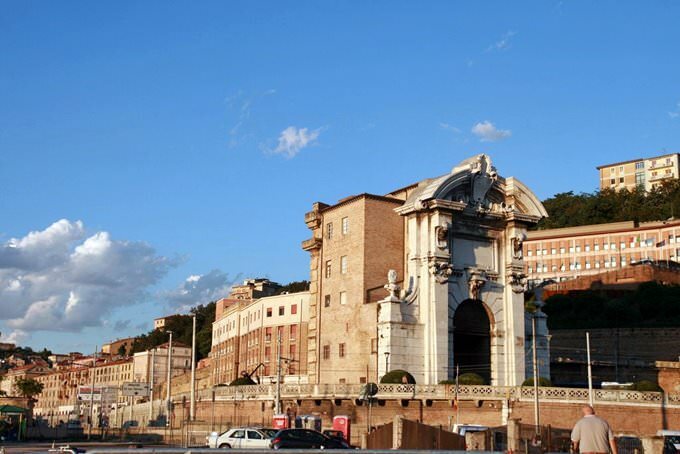 The region’s capital, Ancona, attracts fans of excursions. 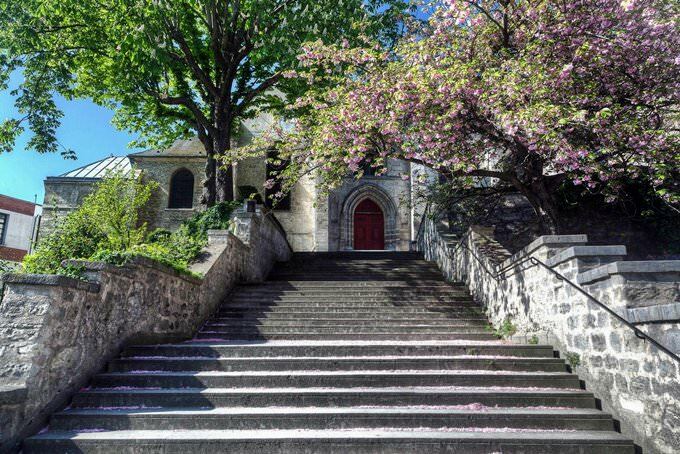 The port city was severely damaged in World War II, but some priceless monuments have survived. The amazing Cathedral and Basilica di Loreto located in the immediate vicinity of the capital are among those landmarks. 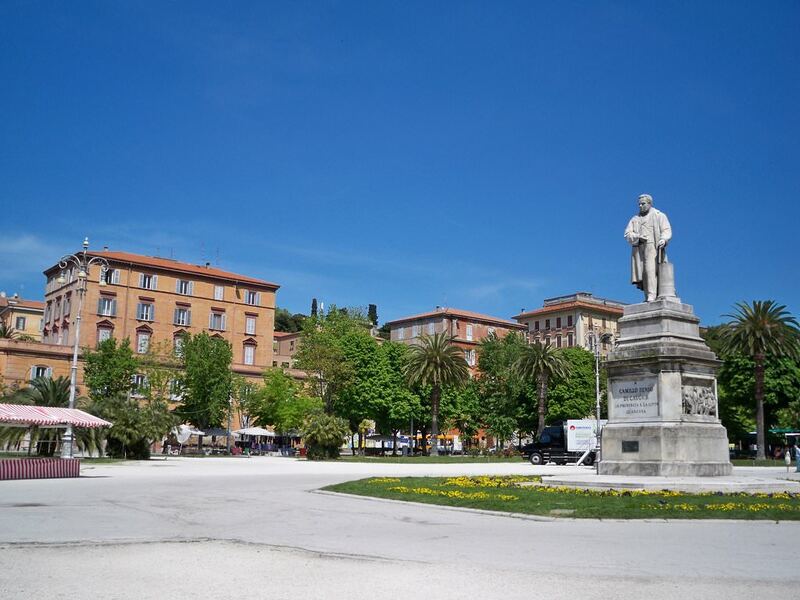 Ancona can boast one of the most important cultural sites in the region, Pinacoteca Comunale . The museum represents works of outstanding artists of 14-19th centuries, as well as a collection of works by famous contemporary artists. 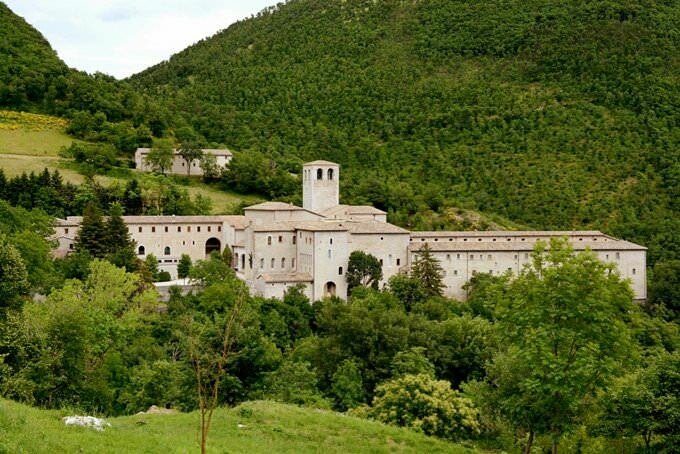 Urbino is literally created for hiking, as there are unique attractions at every step. The historic city center is included in the list of World Cultural landmarks; the main attraction of the city is Palazzo Ducale . It’s the large-scale architectural complex with many buildings that have miraculously managed to survive to the present day in their original form. The beautiful palace has been converted into an art gallery enchanting its visitors with a rich collection of ancient paintings, murals and sculptures. Loreto is known primarily for its priceless religious landmarks. The charming Santuario della Santa Casa holds many priceless religious artifacts; a lot of amazing stories are associated with it. Museo storico aeronautico is also situated in Loreto. Everyone will find it interesting to explore. One of the most popular resorts in the region is Gabicce Mare, which is the focus of the most interesting historical sites and the permanent venue for national holidays. The busiest place in town is Valbruna Square, which is surrounded with interesting objects to visit. Among them there are beautiful houses of several hundred years old and the ancient San Ermete church. Nearby there is the famous natural landmark, Parco San Bartolo . It will amaze tourists with various landscapes; the park represents a huge number of rare plant species. It is home to rare birds and animals. Exciting walks around the park are carried out every day. The region of Marche is famous for its excellent beach resorts. Gabicce Mare and Gabicce Monte are among the most famous and popular resorts of the region. This area is truly spectacular – there are beautiful rock formations near the water. In spring and summer, these formations are covered with lush green plants. Numerous hotels, restaurants, and entertainment venues are located in this splendid beauty. The resort area is very popular with upscale tourists. A spacious sandy beach with picturesque gardens nearby remains the main peculiarity of this area. Family holidays with kids in Marche Region. How to entertain your child, things to show to children. Fans of pebble beaches will be delighted with their visit to the town of Fano. The charming Spiaggia Sassonia Beach is the epicenter of fun and entertainment in the town. There is a beautiful promenade along the beach. The pebble beach has an excellent infrastructure, as well as numerous cafes and restaurants, so there is nothing strange in the fact that it is extremely popular with fans of comfortable beachside recreation. The charming beach of Spiaggia Di Velluto is widely recognized as one of the most picturesque beaches of the Adriatic, and one visit to this fabulous place is enough to understand why the beach is so popular. Despite its well-developed infrastructure and a great number of vacationers, Spiaggia Di Velluto has managed to retain its unique beauty. This guide to iconic landmarks and sights of Marche Region is protected by the copyright law. You can re-publish this content with mandatory attribution: direct and active hyperlink to www.orangesmile.com. All about Marche Region, Italy - sightseeings, attractions, touristic spots, architecture, history, culture and cuisine. Prepare your trip together with OrangeSmile.com - find out the 'must see' things in Marche Region, which places to visit, which excursions to take, where the breathtaking views are waiting for you. Planning your trip with this travel guide will help your to get the most out of Marche Region in few days.